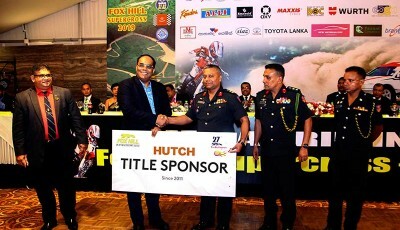 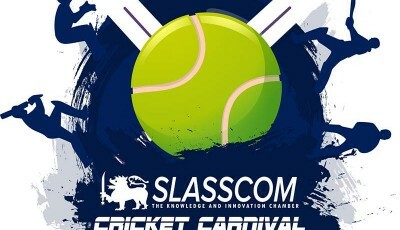 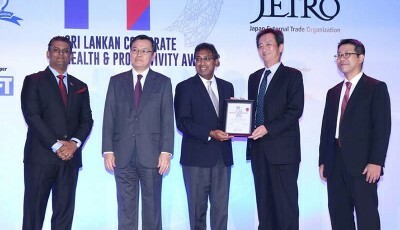 Forging ahead in its mission to power sports at the school level, Sri Lanka’s National Mobile Service Provider, Mobitel, has stepped forward as the Principal Sponsor of the famous ‘2019 Battle of the North 113th Cricket Encounter’, organized by Jaffna Central College and St. John’s College Jaffna. 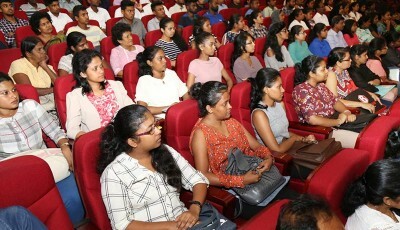 Facilitated by Mobitel, the ‘Big Match’ between the two Jaffna schools will be held on 7, 8 and 9th of March 2019, while the Limited Over match will be held on 16th March 2019. 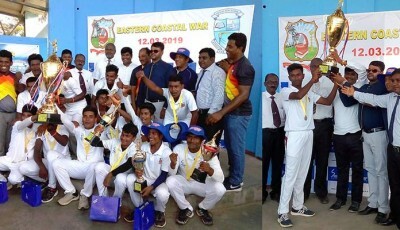 The ‘Big Match’ event has become a magnet for sports enthusiasts, students, teachers and parents from Jaffna and surrounding areas, who flock to witness and cheer every single exciting moment of the sporting encounter. 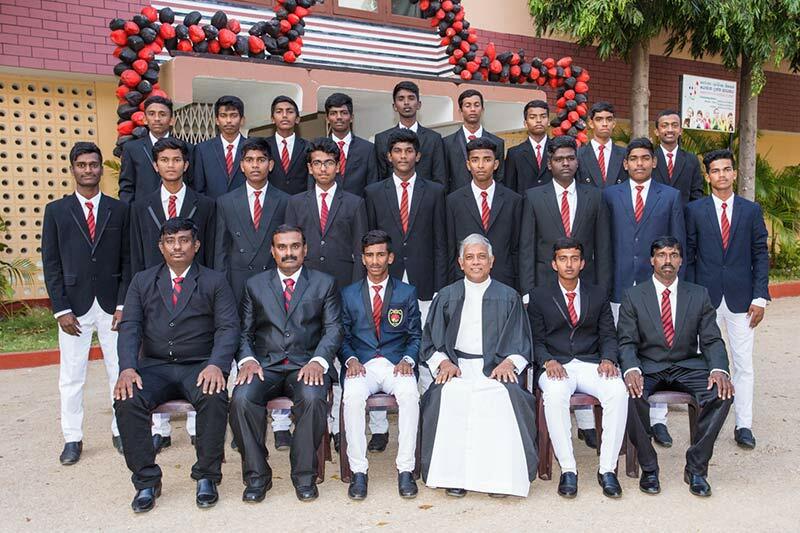 On the other hand, St. John’s College, Jaffna, boasts of an all-rounder team headed by Captain Murfin Abinash under the guidance of Coach Pathmanathan Lavendra. 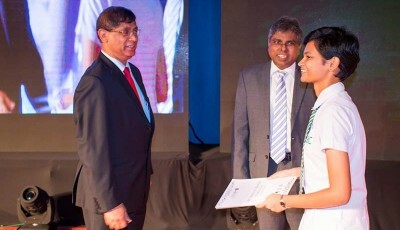 The Principal of the college, Principal Rev N Jameson Gnanaponrajah, is heading the historic educational institution which has nurtured many cricketing greats.